Andy Cohen, BRAVO’s beloved celebrity insider and host of the nightly late-night talk show Watch What Happens Live will be performing in Charlotte for the first time this Saturday, March 16, at the McGlohon Theater at 7 p.m.
Cohen’s performance is part of Shine for Women, a unique series of programs providing entertainment, educational resources, celebration and emotional support for cancer patients, their family and loved ones. American Idol’s Brian Rittenberry: Rittenberry, a 2013 American Idol contestant from Jasper, Georgia, won over the judges with his emotional audition dedicated to his wife who survived a stage IV appendix cancer diagnosis in 2009. Jeanne Jolly: A North Carolina native and singer/songwriter, Jolly’s mother died of ovarian cancer. Jolly now dedicates her music to her mother’s life. She will sing her breathtaking rendition of Leonard Cohen’s “Hallelujah” of which she donates 100% of the proceeds from the sales of this single to the Ovarian Cancer Research Fund. Shades of Pink Breast Cancer Choir: A group of 25 breast cancer survivors from Atlanta that use song to provide inspiration to those battling cancer. Shades of Pink Breast Cancer Choir has toured nationally, appeared on ABC with Grammy Award winner Joss Stone and is a performance partner with the NFL during their annual support of Breast Cancer Awareness. The Shine for Women program does not end there. Sunday, March 17, from 10:30 a.m. – 5:00 p.m., women cancer survivors, their family and loved ones are invited to a day-long retreat consisting of multiple workshops and seminars designed to assist survivors with their journey through cancer, improving their health and quality of life and connecting them to resources and to each other. Lead by local experts from Carolinas HealthCare System’s Levine Cancer Institute and Presbyterian Cancer Center, the sessions will cover a wide variety of subjects including healthy eating, nutrition, exercise, beauty, intimacy, emotional support and how to become an empowered patient. 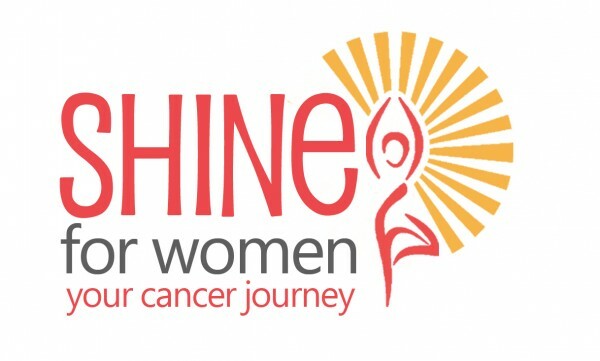 For more information on the Shine for Women program, or to register for these events, please visit www.shineforwomen.org.